We’re always very grateful when anyone decides to raise money for Westminster Befriend a Family. 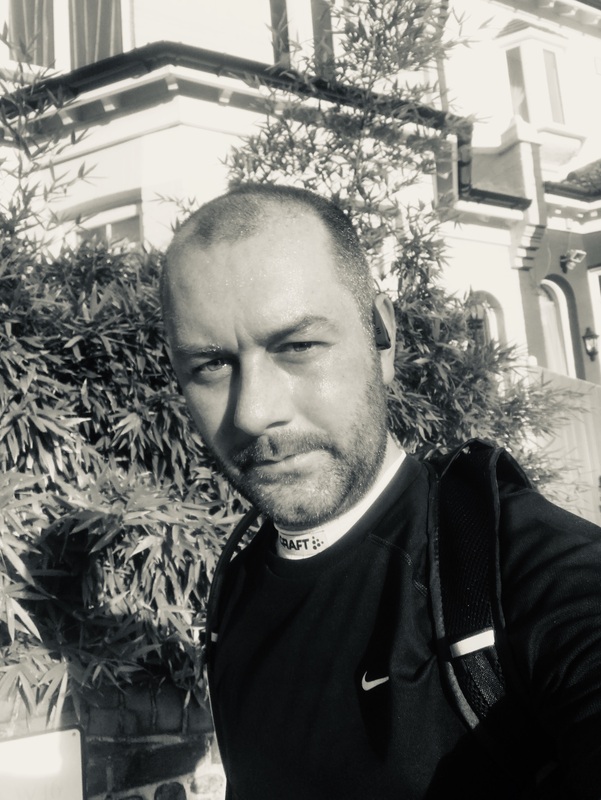 So we’re extremely pleased to announce that Tom Hutchinson, a Director at The Change Group, a luxury hospitality recruitment agency, has decided to run the London Marathon in April 2019 to help support vulnerable families in Westminster. 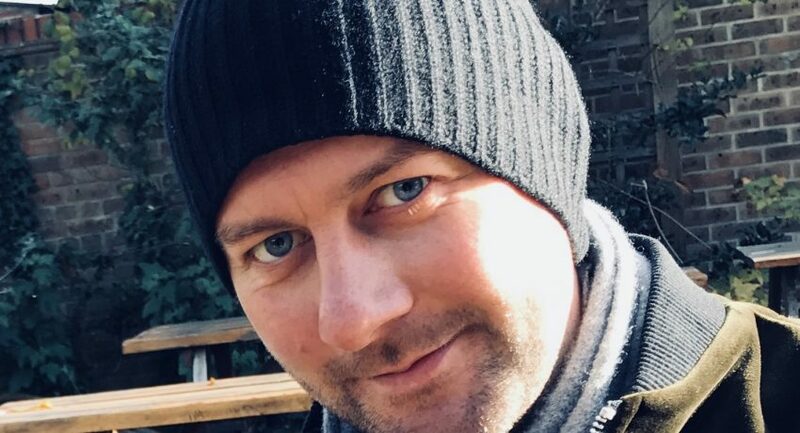 He chose us, he says, because one of his friends is a trustee of the charity and naturally recommended us, but also because he now has the opportunity to run a marathon and tick it off his bucket list. “I’m 38 and I’m not getting any younger. Running a marathon is one of the things I’ve always wanted to do … that and swim the English Channel. We now have a young son so it’s difficult fitting swimming into our busy lives but I can go running two or three times a week. So, if I’m going to run a marathon I’ve got to do it sooner rather than later,” he says. Instead our man Tom is doing two short runs a week of 5-6km and pushing himself at the weekends doing up to 17km. 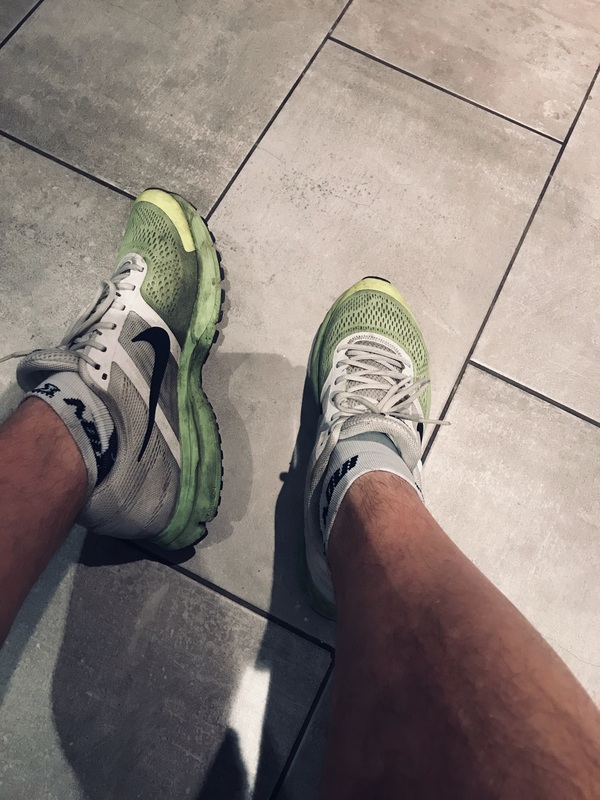 “A marathon is about 44km so once I get to the half marathon stage, which should take me a couple of hours, I’ll stick there for a few months before going for the full marathon,” he says. Sore feet? There’s a lot more training to go yet! If you want to support Tom in his efforts please click: uk.virginmoneygiving.com/TomHutchinson6 and give whatever you can afford. Thank you.